Brianna and Lamar have already blocked rooms for you. 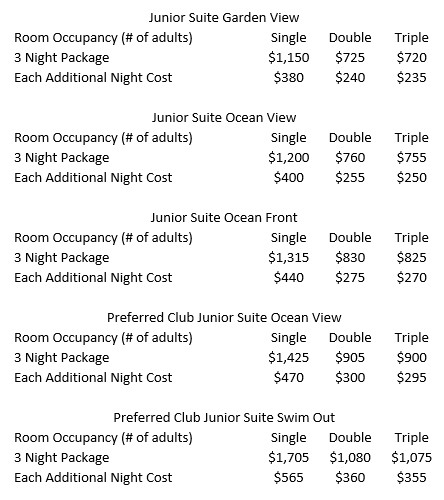 You'll find room options and prices below. To take over one of the rooms we're holding, please click on the "Book Your Room" button below and make your deposit. If you need help pricing the rooms, please don't hesitate to call or email. Please note that all rooms need to be booked by February 1, 2019 and paid in full before April 1, 2019. Brianna and Lamar need to release extra rooms in time to avoid penalties. The earlier you book, the easier you make it on them. Be kind... book early! I am looking forward to assisting you with all your travel needs! I have a passion for travel, and tons of experience with destination weddings... I was a destination wedding bride myself! The earlier we begin, the better chance you have of getting the room and dates you want. I look forward to hearing from you! 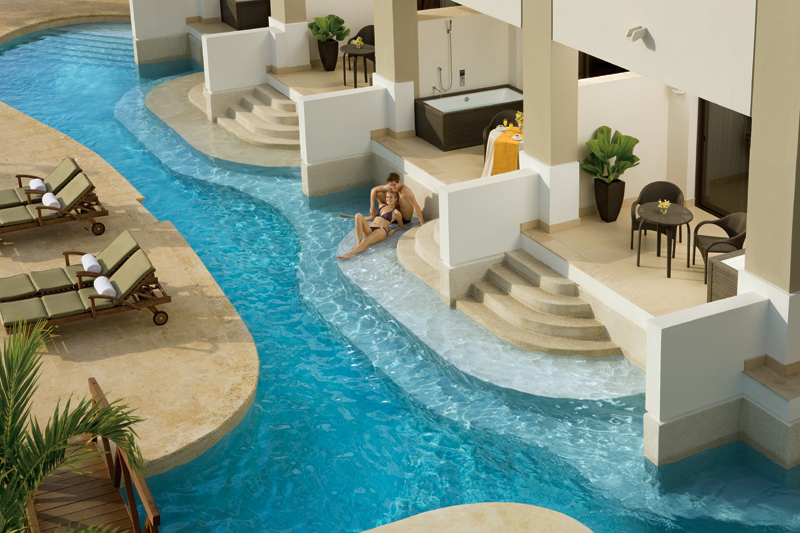 ​If you are ready to experience an even higher level of luxury, the Preferred Club is for you. 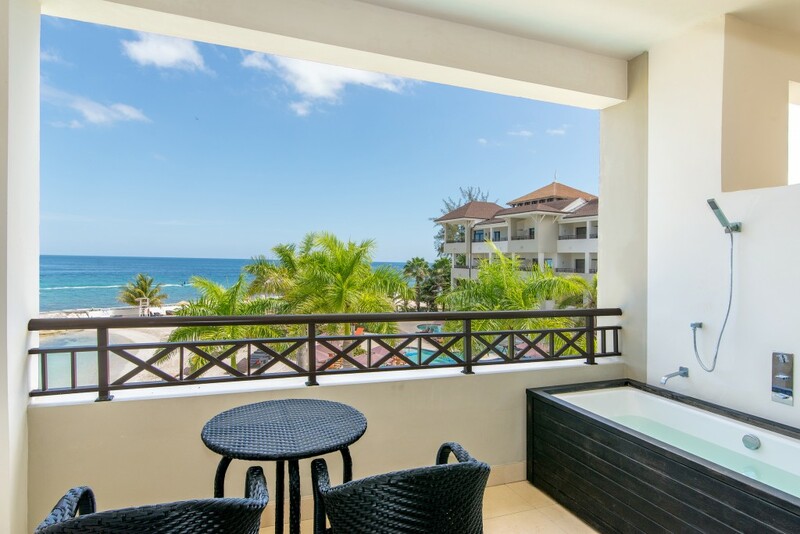 Enjoy an upgraded suite, access to an exclusive lounge, access to the party at nearby Breathless Montego Bay, special concierge service and other enhanced amenities. Rates are per person, and are based on the number of adults sharing the room. "Single" means 1 person alone in a room. "Double" means 2 adults sharing a room. "Triple" is 3, and so on. The rates are also based on room category. You can find room descriptions on the "Rooms" tab. 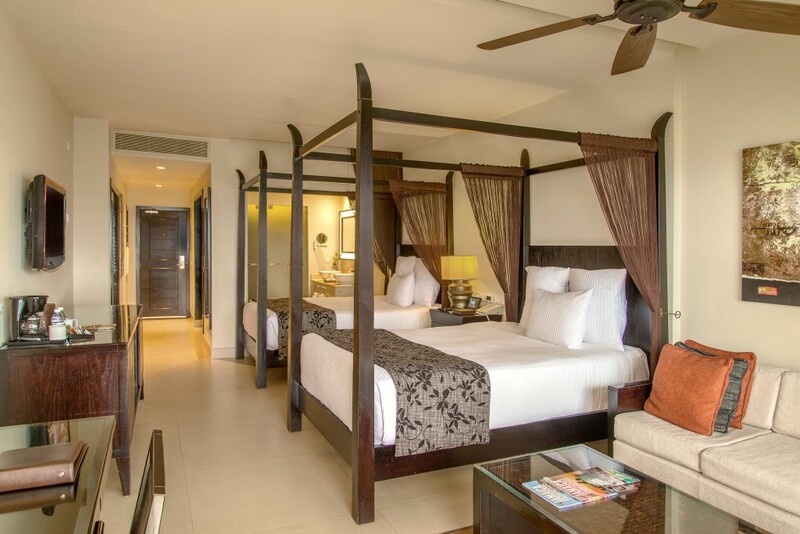 We always start with the 3-night package and then add each additional night. For example, 2 adults sharing a Junior Suite Garden View for 4 nights would add $725 + $240 to get a 4 night rate of $965 per adult. The grand total of this room would be $1930. Remember, rooms are priced "Per Person" because the resort is all-inclusive. Prices include all meals, drinks, entertainment, airport transfers and taxes. There is a $25 revision fee for changes made to a booking after it is deposited. We have rooms holding for June 15-21. You may request to stay before and after these dates. We will just need to get the confirmation from the hotel before we can send your receipt. Please let me know if you have questions. Thank you! By purchasing Cancel Insurance, you are protecting your vacation investment. If needed, you can cancel your trip for any reason. Simply call us or the number in your travel documents at any time prior to departure to confirm your cancellation and receive a complete refund, minus the cost of the insurance. There are no refunds without insurance. Once the policy is purchased, it cannot be cancelled or refunded. This policy offers no other insurance than the cancellation option. If you wish to have other coverage such as medical, lost luggage, trip delay or interruption, please purchase an additional policy from Travel Guard. The Cancel Insurance is $129 per person. Travel Guard offers three levels of travel insurance coverage. You can compare coverage levels and pricing on the most popular levels with Travel Guard’s coverage level comparison tool. Follow THIS LINK, then enter answers to a few questions about your trip, and Travel Guard will provide you with a custom comparison of Travel Guard travel insurance levels. The Gold policy is the most popular, but choose the one that works best for you. Be sure to read over the policy options. Cancel for ANY reason is an option you can add to the policy you choose. If you do not have “cancel for any reason” added, you’ll be allowed to cancel for covered reasons only. With travel insurance through Travel Guard you'll have valuable coverage that travels with you and your family. Travel Guard is one of America's leading providers of travel insurance plans and assistance services and are here to help you 24 hours a day, 7 days a week. When you book your flights, be sure you are flying into the Montego Bay airport, code MBJ. Flights are not included with our room block. If we did group air, everyone would need to be on the same plane, and that doesn’t happen with wedding groups. Please feel free to book the flights on your own. Usually the best time to book a flight is 5-6 months prior to travel. We recommend using http://matrix.itasoftware.com/ to research fares, but then book directly with the airline you're flying with. This will ensure you the best airfare. Fares are the same everywhere, but you'll get much better service working with the airline instead of Orbitz or Expedia. Remember to also check www.Southwest.com as their flights only show up on their own website. If you put insurance on your room and want it to cover the flights, we must book the flights for you. The insurance cost will adjust based on the total cost of your trip. Roundtrip airport transfers (the ride between the airport and hotel) are a service we include with your room package. In order to confirm this service for you, we must submit a complete list of passengers and flights to the transfer company at least 45 days prior to travel. To ensure a seamless experience when traveling, please provide us with your complete and accurate flight itinerary as soon as you can. If we do not have your flight itinerary at least 45 days prior to travel, we will not be able to arrange this service for you. If this happens, please plan on making other arrangements to get to and from the hotel. Please email us your flight itinerary, including the airline, flight numbers and flight times. The transfers included will pick you up at the airport on your check in day and bring you back to the airport on the day you check out. Deviations to this and transfer upgrades are available for an additional cost. The deposit for the room is $100 per room, plus the travel insurance cost if you accepted travel insurance. All rooms must be booked by February 1, 2019. All rooms must be booked by February 1, 2019 and paid in full by April 1, 2019. There is a $50 late payment penalty applied to reservations that are not paid in full by this date. If the reservation is not paid in full within 7 days of the final payment date, the reservation will automatically cancel and the any payments will be forfeited. 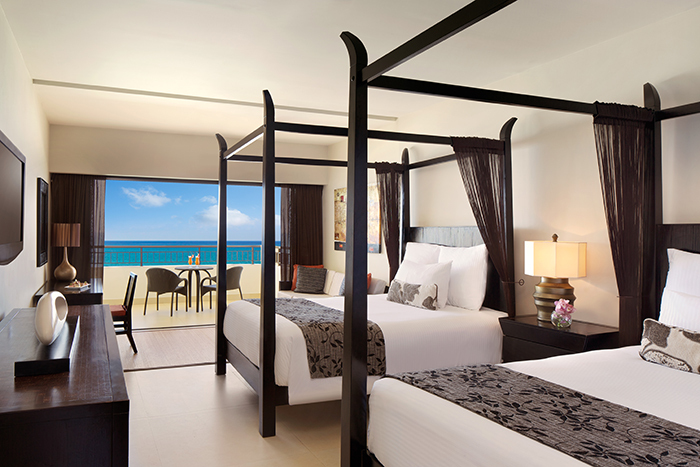 Determine which room type, travel dates and how many people will be traveling. 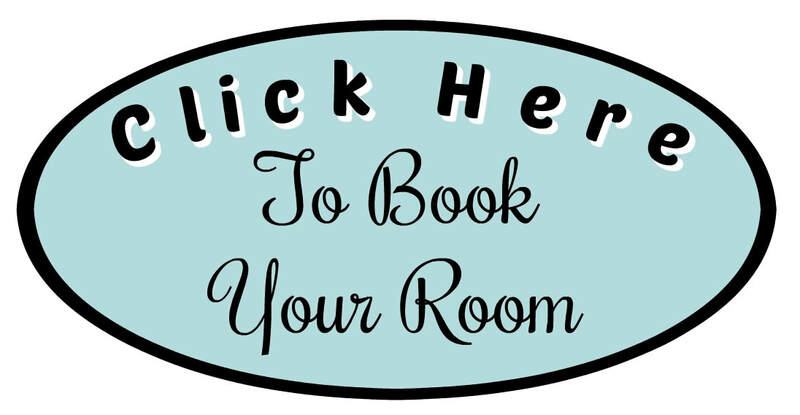 Click the "Book Your Room" button to reserve your room and make your deposit. Use the "Make a Payment" button to make any additional payments. Please Note: Rooms booked outside of the bride and groom’s room block do not count towards fulfilling their contract. The bride and groom have worked hard at setting up a room block for you and are under contract for their rooms. Be kind, book into the room block they have set up for you. We cannot stress this enough. If you think you found something better, please let us know so we can take a look at it with you. Thank you!